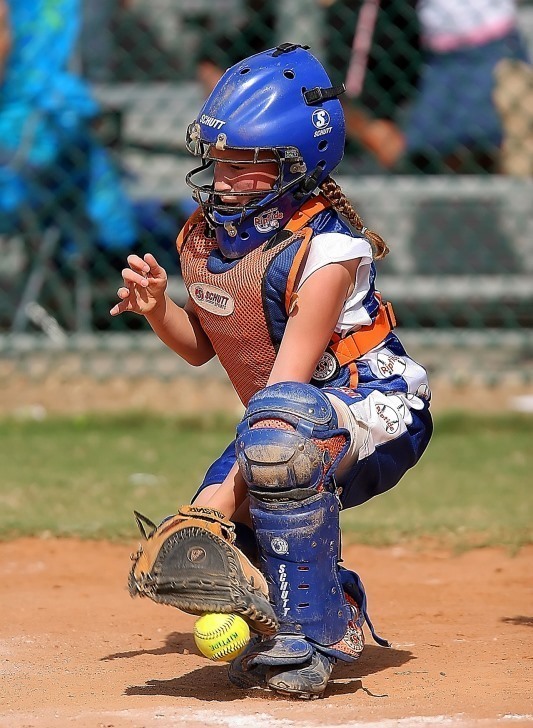 Do you would like the great softball images and good tips to care your bats? If yes, then this site is fit for you. 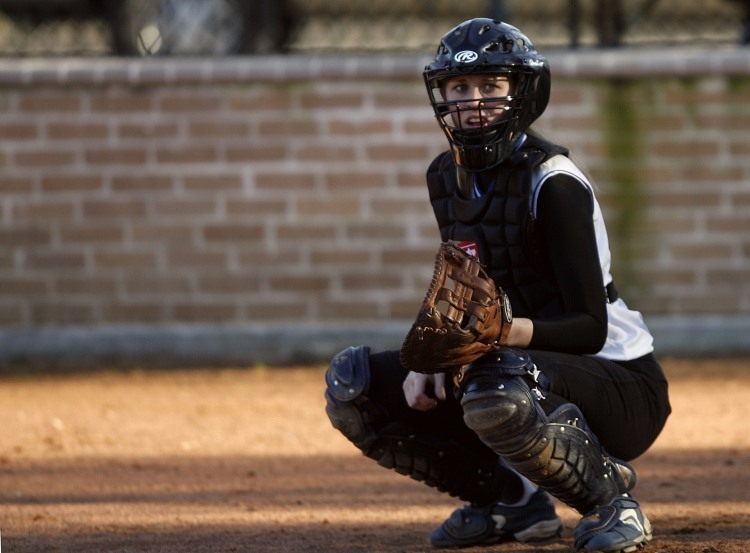 We provide many of images about softball and baseball inside. You will want them for your blogs, websites, gallery. Or if you don't have any ideas for your bats about care them. you also check out this site. Come to site now!